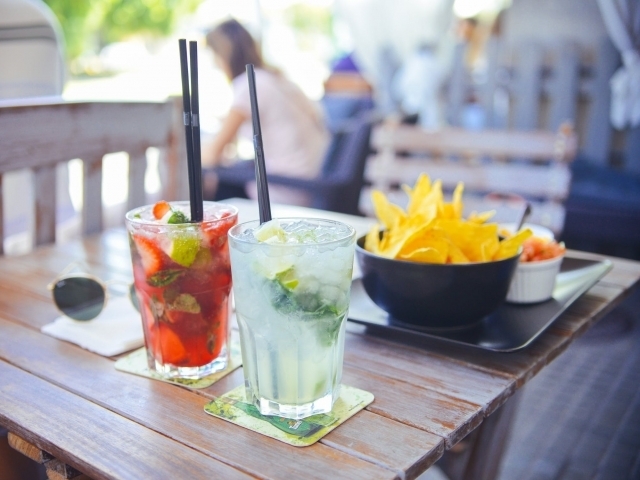 How Well Do You Know Your Bar Lingo? 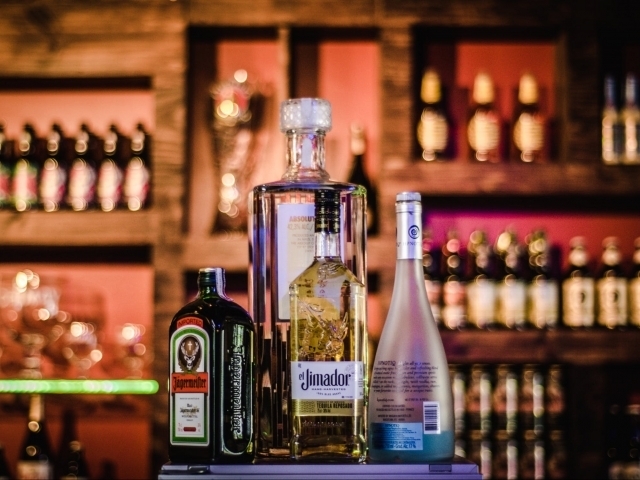 Think you know your bar lingo as well as a regular? 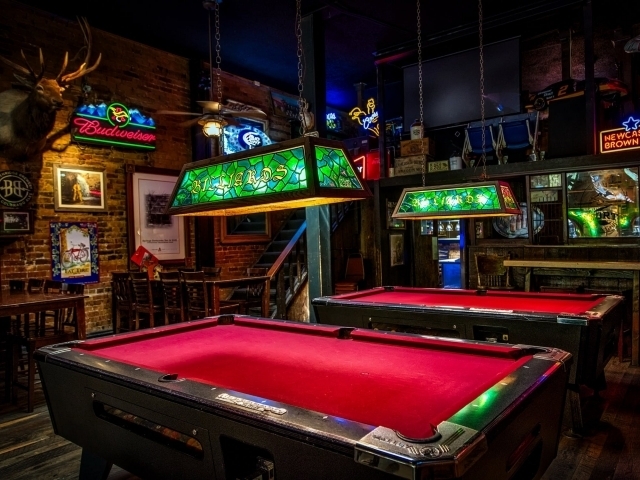 It's time to find out if you could hold your own down at the local bar! Ready for the results? Take these 12 quiz questions and discover the truth! What is a "bar spoon?" 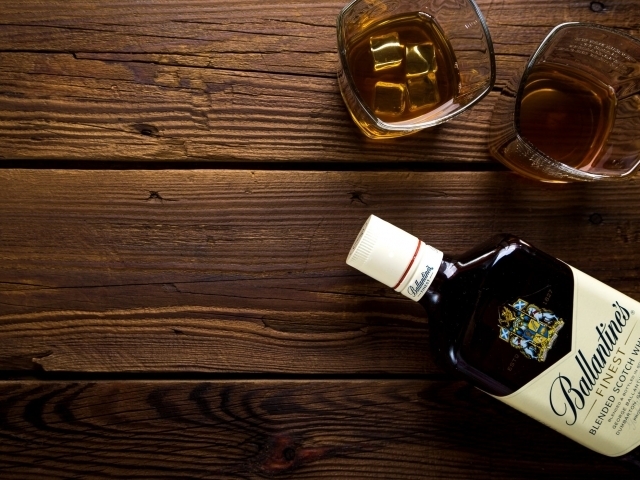 If someone wants to "build" you a drink, what do they want to do? Buy you a free drink. 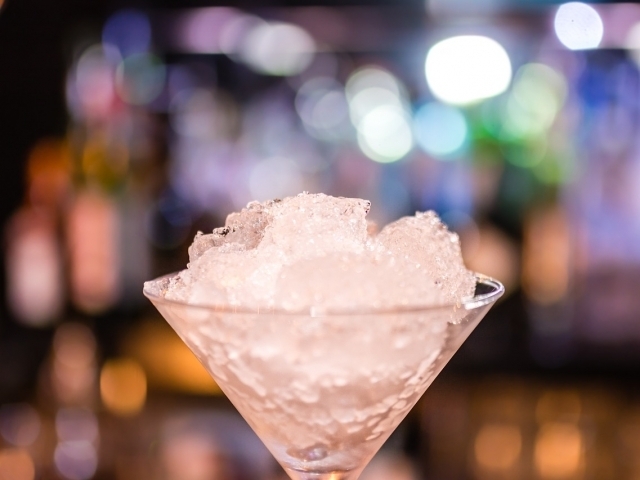 What's the secret ingredient in a "dirty" martini? 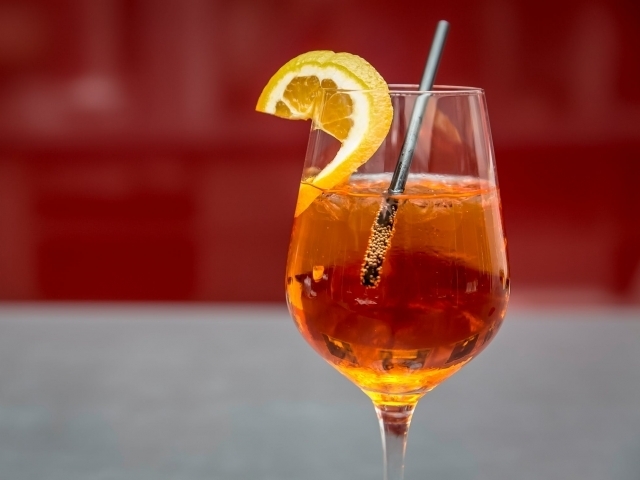 What does it mean to "flame" a drink? To set it on fire. What is a "free pour?" Making a mixed drink without measuring. Pouring whatever is left at the bottom of the bottles. What does it mean when someone is "86'ed?" What is a "long drink?" A drink with no ice. 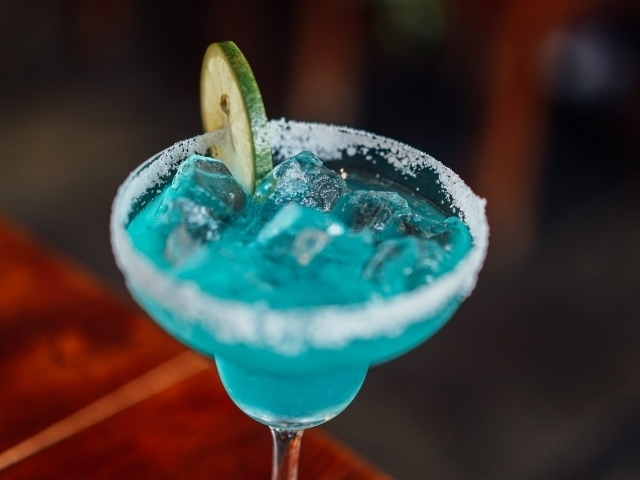 A drink with lots of ice. A drink served in a tall glass. 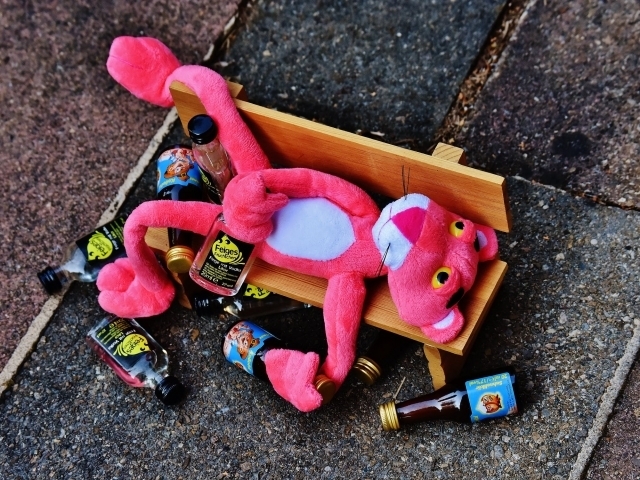 You have a basic knowledge of bar lingo, but clearly you don't spend much time at the local watering hole! 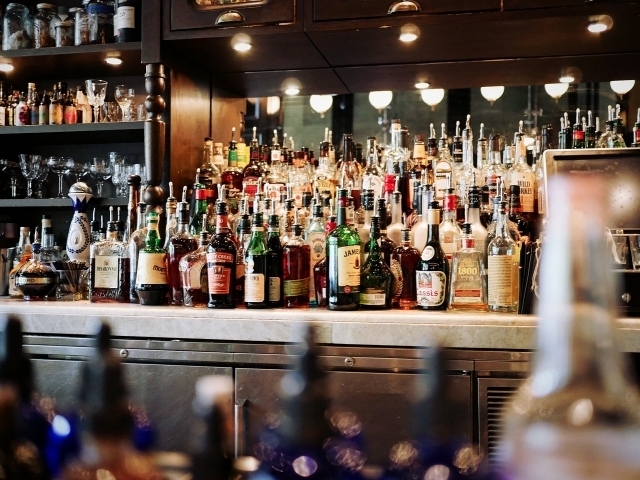 You could definitely stand to brush up on your mixed drinks, bar terms, and bar culture. 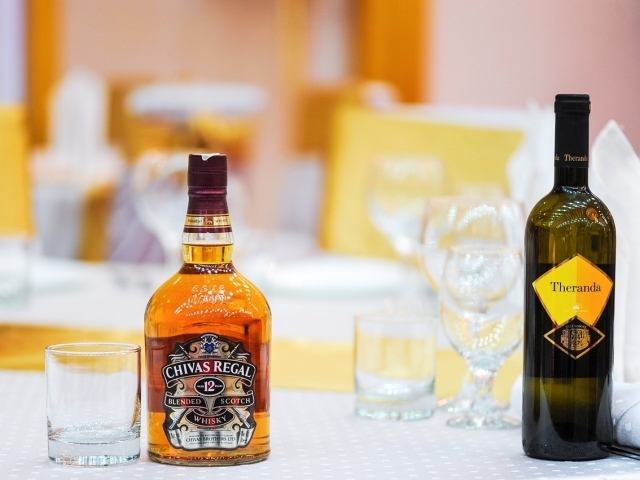 Go ahead and pour a stiff drink, it's time to do some research! You are totally bar lingo brainy! 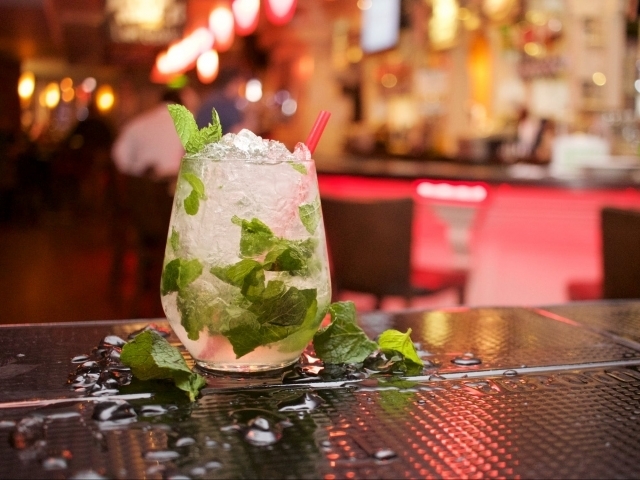 You know your bar lingo as only someone who's quite comfortable sitting on a bar stool truly can. 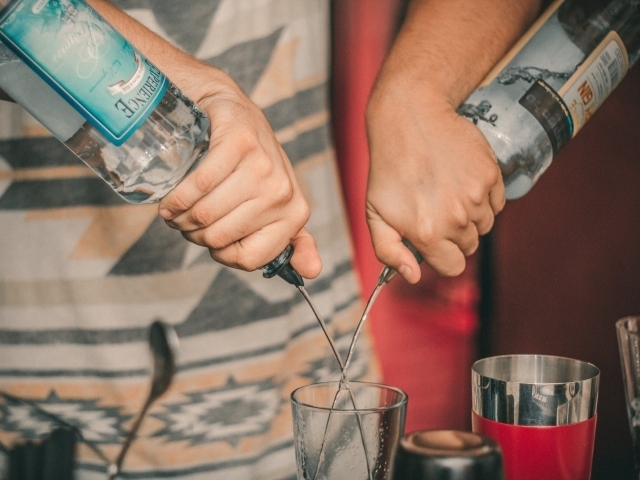 You love bar culture and are keen on every term the bartender knows. 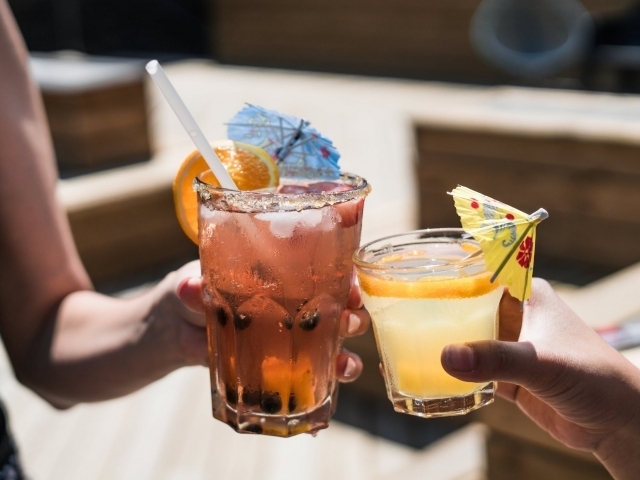 You know how to order every type of drink, how to describe a rowdy customer, and how to keep up with those who call the local watering hole home! You are bar lingo brilliant! 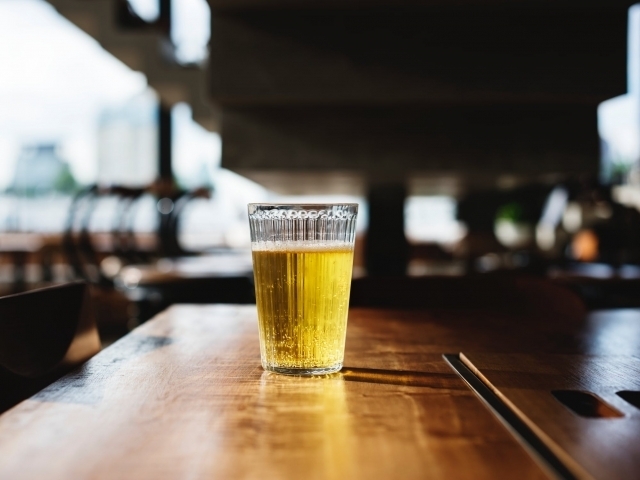 It's obvious that you've spent more than your fair share of time sitting on a bar stool just hanging out. 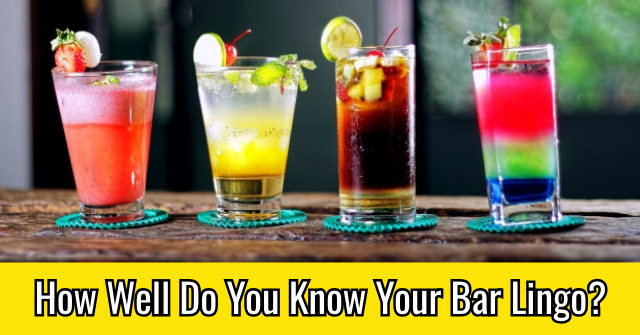 You're keen on mixed drinks, know every term the bartender knows, and are well versed in local slang. You can hold your own at any bar in the USA! 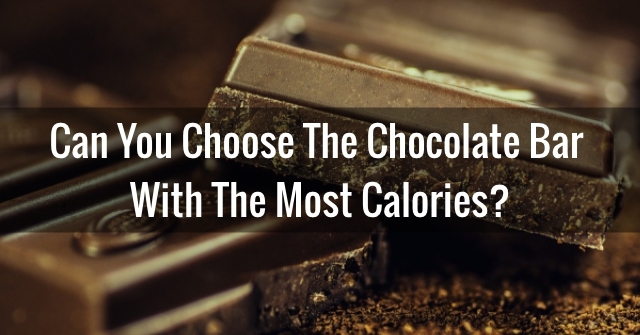 Can You Choose The Chocolate Bar With The Most Calories? 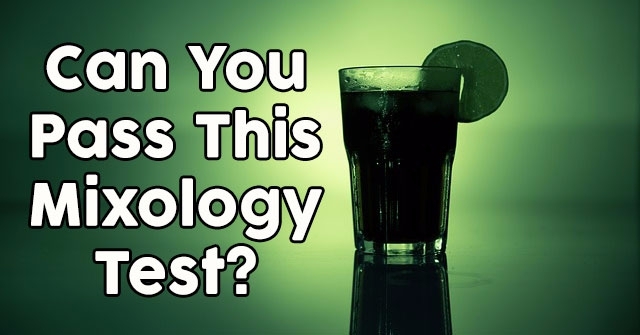 Can You Pass This Mixology Test? 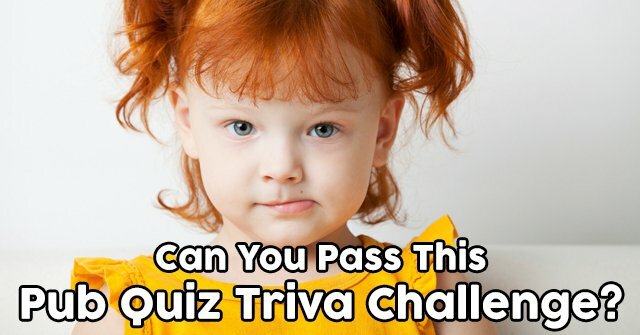 Can You Pass This Pub Quiz Triva Challenge?